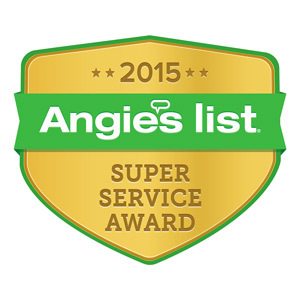 Providing Affordable, Reliable Gutter Screen Installations in NJ Since 1999! 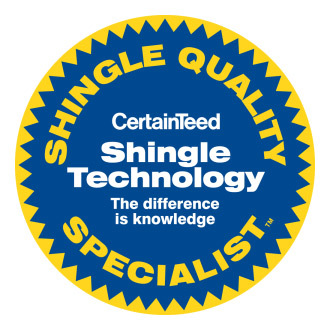 As part of your roof’s system for controlling water. rain gutters are one of the most important aspects of roof protection — controlling the flow of water from your roof and away from your home. If your roof’s gutters become clogged with leaves and other debris, water will back up at the downspouts, causing potential water to spill down your home’s roof and foundation. Fortunately, gutter screens can be installed to prevent gutter clogging. 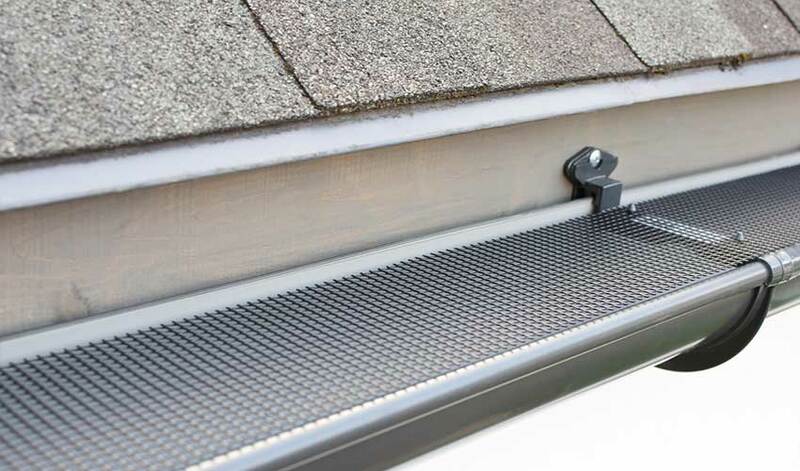 Gutter screens are typically placed across the tops of gutters to help keep gutters clear. They employ sieve-like fine mesh panels or screens that block debris but allow rainwater to flow through your gutters as it should. Since 1999, Powell’s has offered New Jersey residents expertise and comprehensive gutter service. 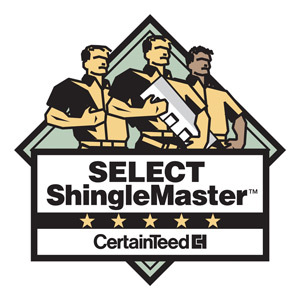 Our technicians are highly skilled in today’s latest gutter screen technology. From high-quality gutter screens installation, to routine gutter screen cleaning and maintenance, Powell’s will ensure your gutter screens work to their expected lifespan. Over the years, our quality gutter products and customer-first services have helped Powell’s earn an A+ rating with Better Business Bureau, and have helped us keep great relationships with our loyal customers. Are Gutter Screens a Good Idea? Gutter screens, in comparison to other gutter-guard technologies, can be a great option. 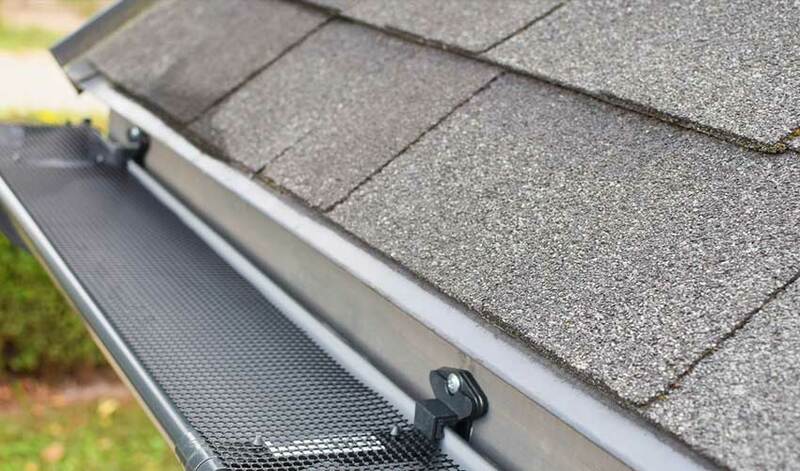 Gutter screen systems are one of the most effective measures homeowners can take to protect the integrity of their gutter system. They are also widely available through quality contractors and home improvement stores, making them a popular choice for conventional gutter guards and rainwater recovery systems that collect rainwater. Gutter screens can block nearly all roof debris while also capturing most of the water. 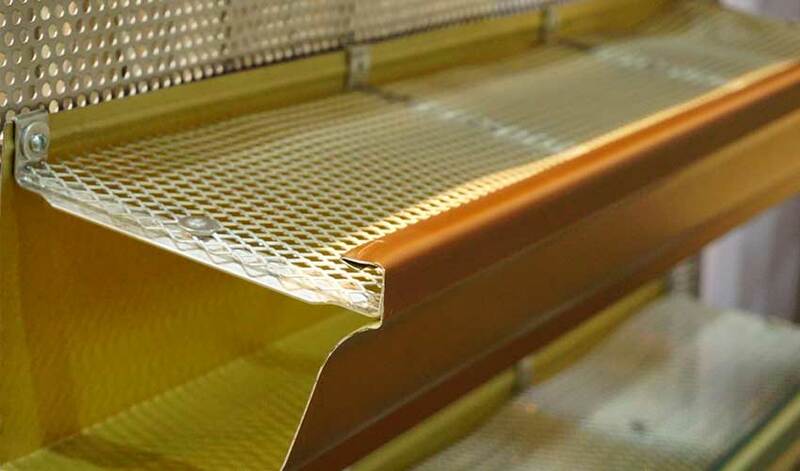 Gutter screen can feature material like aluminum mesh that is usually very fine — typically 50 microns. This means your gutter screens offer filtration that is fine enough to capture sand. Do Rain Gutter Screens Work? Yes, gutter screens guards are much more effective than the common gutter screening available at home improvement centers. Gutter Screens can block nearly all roof debris while allowing most water to flow. Gutter screen can feature material like aluminum mesh that is usually very fine — typically 50 microns. This means your gutter screens offer filtration that is fine enough to capture sand. How Much Do Gutter Screens Cost in NJ? Although fine-mesh gutter screens are more expensive than some options, gutter screens are comparable or lower priced than solid-top gutter guards. Even better, most gutter screens have a long lifespan, if not a lifetime guarantee. For more about gutter screens cost, gutter screen cleaning, or to get a free estimate and gutter screen comparison for your home, contact us today.